We’ve been all about chalkboard paint lately…and we keep finding new ways to use it. 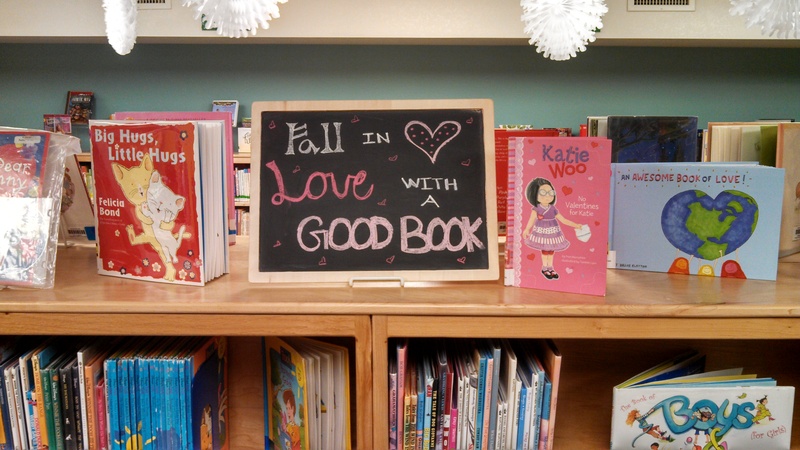 Our latest project was creating a small chalkboard to use for our book displays. 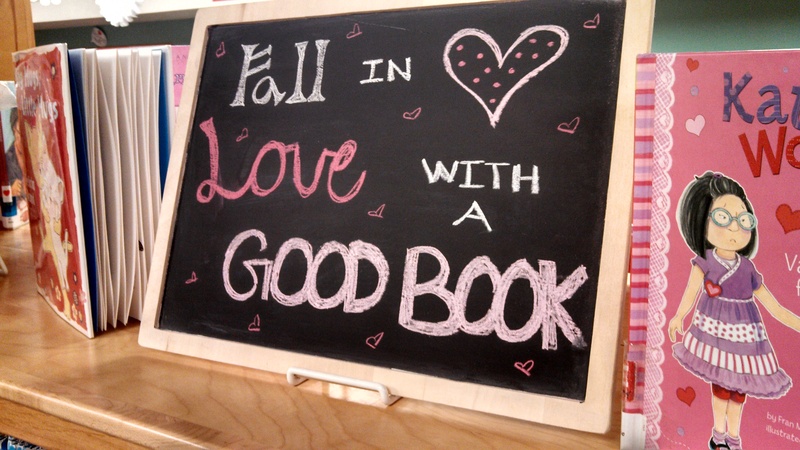 This saves Mollie from creating and printing book display signs…now we can just reuse the chalkboard! We made this by reusing the wooden base of this Melissa & Doug puzzle (that was well loved and had seen its best days.) We just slapped on a few coats of chalkboard paint and it was ready to go! 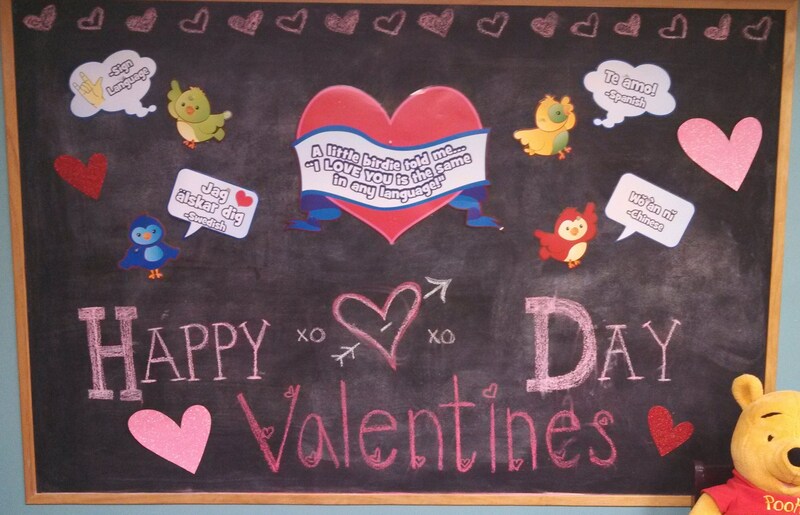 Our other – much bigger – project was replacing our children’s room bulletin board with a magnetic chalkboard. We used Sherwin Williams magnetic paint and chalkboard paint. And then once it was dry, trimmed it out with wood trim. It took about 10 coats of magnetic paint to get these super-strong magnets to stick. (Way more coats than we expected!) And after the magnetic paint, we put on a few top coats of chalkboard paint. In hind-sight, we probably would have skipped the magnetic paint step altogether and just gone with plain chalkboard paint. It was a lot of work for just so-so magnetism. The flecks of metal in the magnetic paint make the surface rough, which makes cleaning the board more difficult as well. February 10, 2014 in Library Design & Displays.